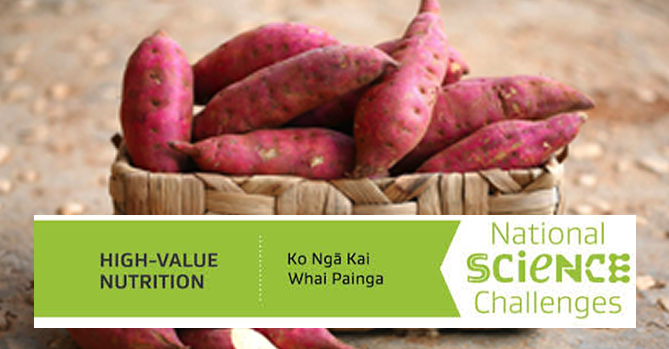 Ko Ngā Kai Whai Painga, High-Value Nutrition (HVN), is the National Science Challenge growing the science excellence and knowledge New Zealand needs to create and deliver food to the world that people choose to stay healthy and well. We do this by working in partnership with the New Zealand Food and Beverage (F&B) industry and world-leading researchers in food innovation. As part of our commitment to Vision Mātauranga (a government policy designed to give strategic direction to research of relevance to Māori), we are focused on working in partnership with innovative Māori organisations looking to increase exports based on valued food-health relationships. We take a values-based approach to our relationships with Māori and are committed to following best practice and co-developing access and benefit-sharing arrangements for any Mātauranga Māori that is proposed for inclusion in a project. In Tranche 1 (2014-2019), we entered into a $1M co-funded collaboration with the NUKU ki te PukuTM cluster of Māori-owned F&B entities. The collaboration, known as Tū Ora, is driven by the aspirations of NUKU ki te PukuTM and combines science, education and commercialisation activities in a co-operative model and shared learning environment. We have some ideas of how to progress new cluster groups and are interested in having preliminary conversations with Māori F&B entities who may wish to explore potential opportunities for collaboration with us. The cluster model may also be applicable to mixed groups of Māori and non-Māori businesses who choose to work together for mutual benefit to explore HVN funding opportunities. There are opportunities for Māori F&B entities to work with the Challenge, either individually or in clusters, through the Contestable Fund and the Priority Research Programmes. We will invest $13.7M over the next five years in excellent, high-impact science to develop high value foods with validated health benefits. 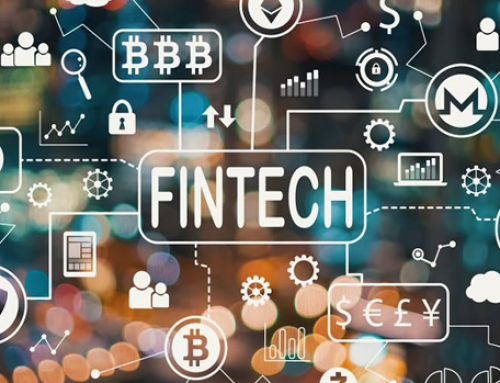 This includes a range of funding opportunities to allow for multiple entry points for industry partners that may have products and research projects that are at different stages of development. Māori F&B projects can be submitted for any of the grant categories, including a new $2M Māori F&B Innovation Fund, which has a specific objective to support Māori organisations to develop their F&B innovation capacity. The application process will open from May 2019. The Priority Research Programmes are founded on a Systems Nutrition approach and Vision Mātauranga strategy across four health areas (Infant, Digestive, Metabolic and Immune Health) and two enabling programmes (Consumer Insights and Science of Food). The focus for Tranche 2 (2019-2024) will be on human clinical studies of food interventions in New Zealand and China, with co-investment by HVN and the F&B industry. Each programme will be delivered as a research partnership, building on HVN’s world-leading capabilities – including the ability to undertake clinical studies in New Zealand’s largest export market. The Priority Research Programme leaders have indicated the types of ingredients, foods or beverages that are of potential interest to their health areas. These are highly relevant to Māori agribusiness, and could be derived from established, emerging or new industries and associated waste streams. For example, Māori growers and F&B entities may be interested in forming clusters to progress opportunities related to kūmara, other root crops such as taewa/rīwai, kaimoana and seaweed/algae. We will make Development Grants available to assist with the formation of these clusters.